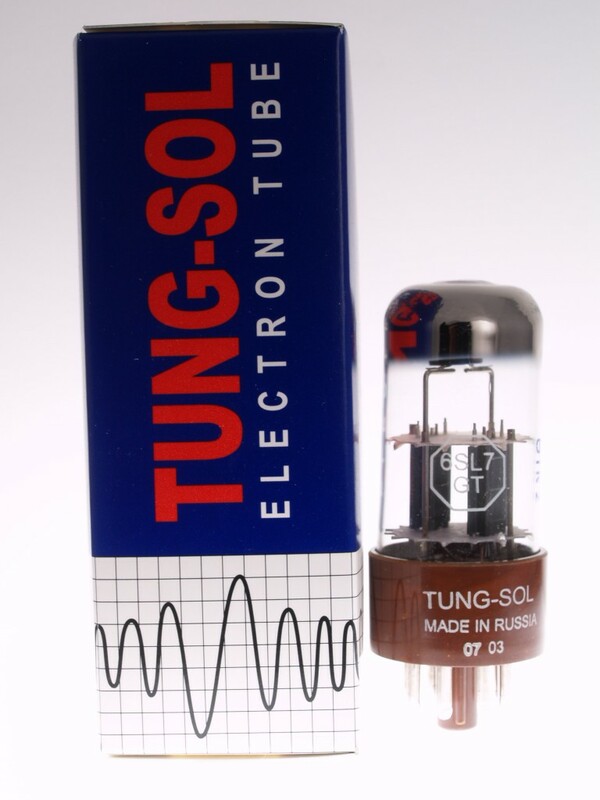 The Tung-Sol 6SL7GT is probably the best current production 6SL7 available. Get NOS sound. Sweet tone.